We are currently carrying out the new electrical installation at Angle Peninsula School for WRW. Planned completion is October 2017. Please take a look at one of our recently completed projects at Withybush General Hospital. 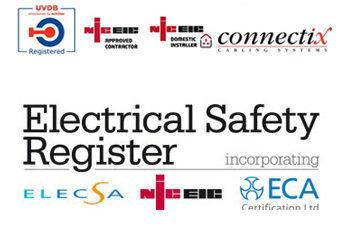 Very Proud to Say NSE has been an NICEIC Approved contractor for 25 years.